"We have a target to create a network of around 20,000 EV chargers in the next one and a half years. 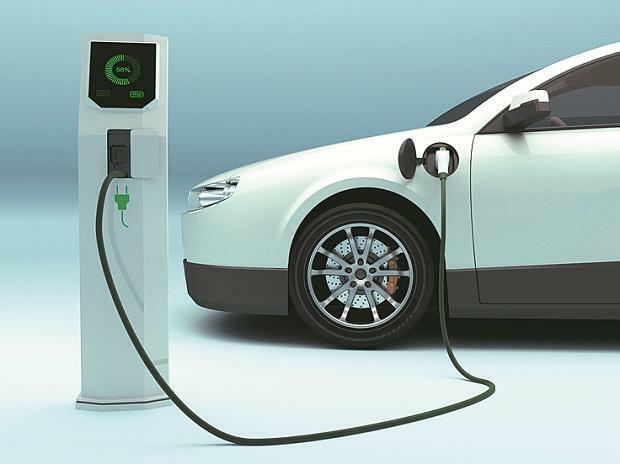 This will include home and public charging stations," EVI Technologies Chief Executive Officer Rupesh Kumar told PTI. When asked about the investments for the planned stations, he said: "It will be around Rs 100 crore. We are tying up with some finance partners, who are already providing finance for the leasing model. We are already in discussion with some of them." Currently, the start-up has presence in 16 different locations in 10 states. EVI Technologies, which started in June 2017, offers its charging stations on lease for private users. It won orders for 50 charging stations from EESL in December 2017 which is being currently installed in complexes of several ministries. When asked about funding for its projects, he said: "Initially, we had seed funding for the government order. We are now in talks with some angel investors for funding. Looking to raise around Rs 5 crore." Commenting on the company's tie-up with BSES, Kumar said around 3,000 charging stations are being planned at an investment of around Rs 15,000 to Rs 20,000 per charging station. While EVI will invest to set up those stations that will be leased out, BSES will provide charging connections with tariff set at Rs 5 per unit for stations in the Capital. "These will be set up in locations where heavy e-rickshaw charging takes place. Our stations can even charge electric four-wheelers," Kumar added.